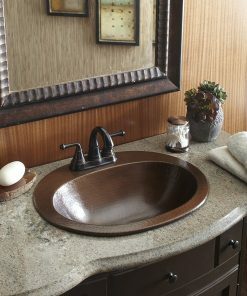 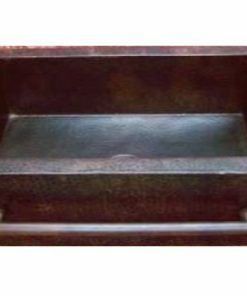 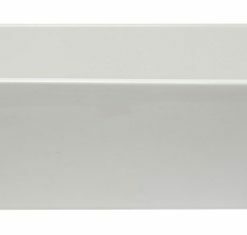 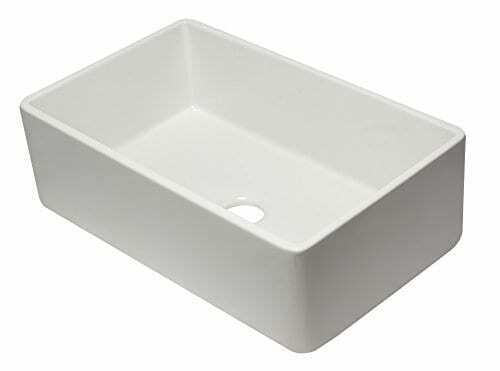 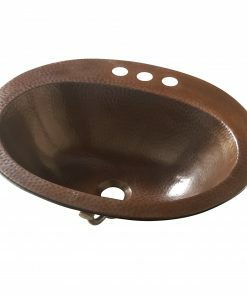 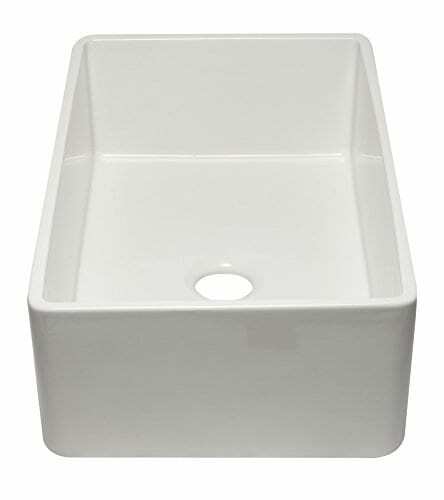 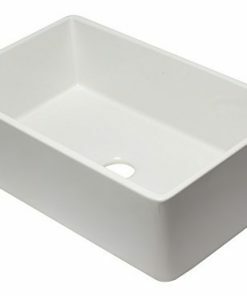 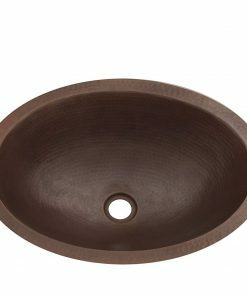 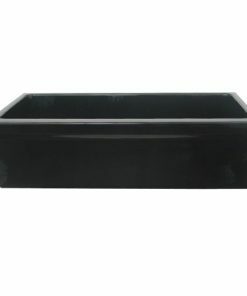 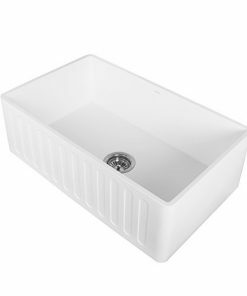 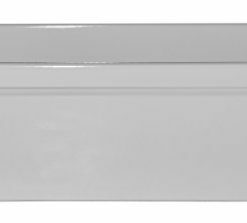 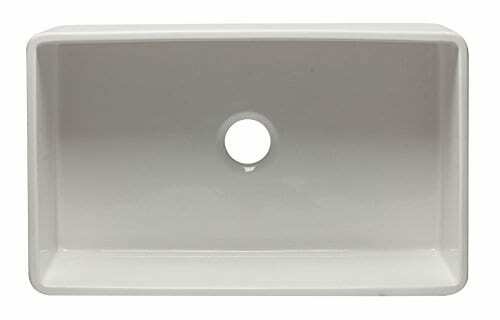 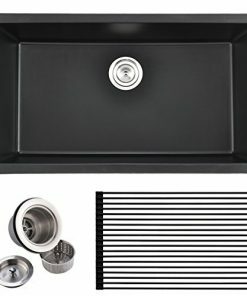 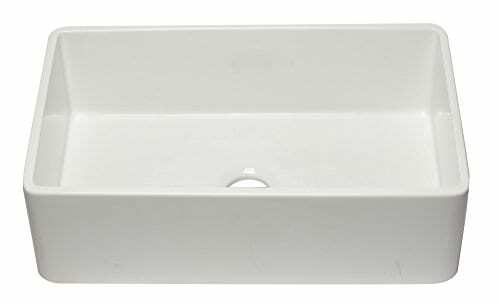 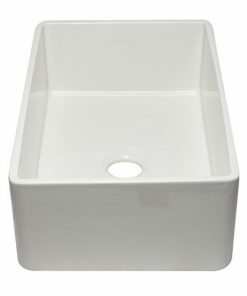 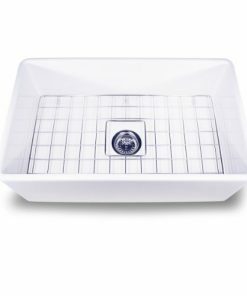 This ALFI brand single bowl fireclay farm sink is made in Italy of the very best quality solid fireclay. 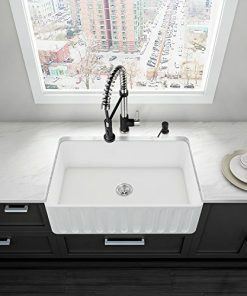 A throwback to a simpler time, this sink offers the standard popular look of an apron farm sink with a sleek up to date upgrade. 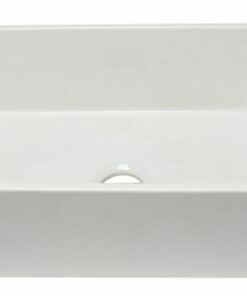 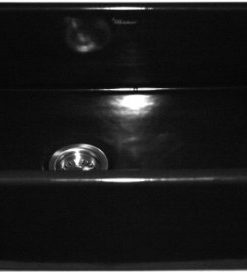 Every sink is crafted with the perfect grade of fireclay to verify it not only looks great but in addition lasts you for a long time. 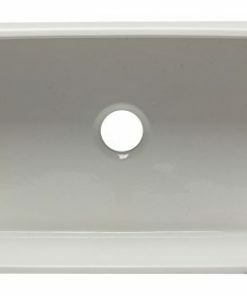 1 year warranty against manufacturing defects. 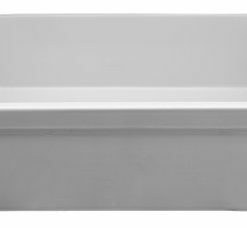 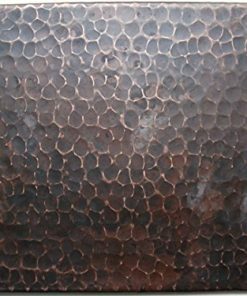 10 year warranty against fading – staining of the glaze.